Bernadette Cuccaro is the Recreation Programs Coordinator for the Borough of New Providence and previously worked as a Special Education Teacher in the New York City School system. Bernadette has a Master’s Degree in Education from Dowling College, with a concentration in Special Education. Bernadette and her husband, Lou, have lived in New Providence for more than 10 years with their son Brandon. 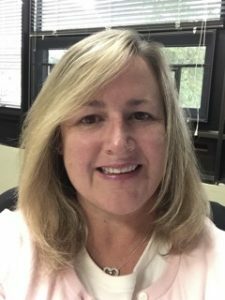 Bernadette is in her 2nd term on the New Providence Board of Education, and serves as the Chairperson of the Curriculum, Instruction and Technology Committee.